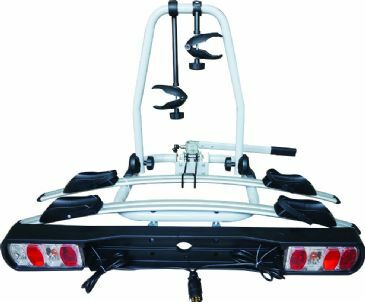 Looking for a bicycle rack for your vehicle? 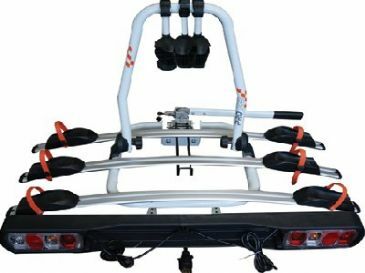 Want to take multiple bikes to the campsite? 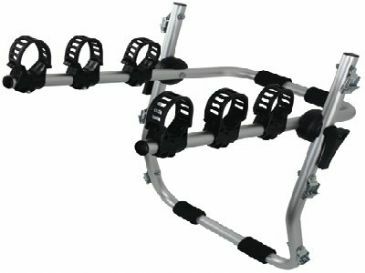 Then look no further than Streetwize Titan - a range of excellent bicycle carrier racks made from strong and lightweight aluminium tubing. 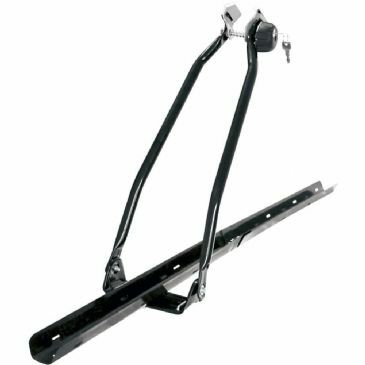 All Streetwize Titan carriers come with a lifetime guarantee on the frame, so you can rest assured that they are quality. 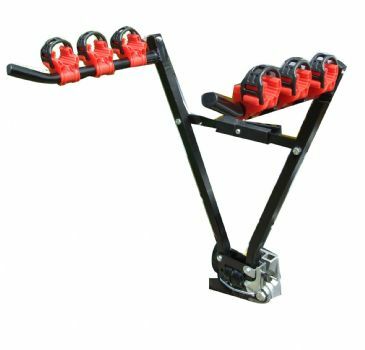 This Streetwize Titan 1 Cycle Carrier 3 Bike is an excellent bicycle carrier rack made from durable aluminium tubing. 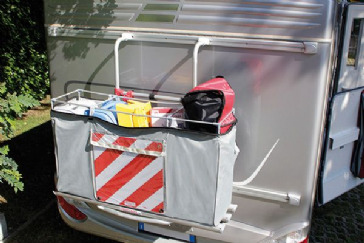 As well as this, it is fully adjustable to fit most types of car and 4x4s, with strong straps to secure the cycle porter to the vehicle and rubber retaining straps to secure the cycles. 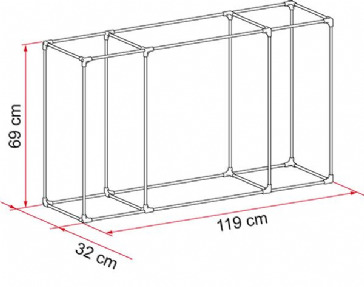 It is suitable for three bicycles with a maximum load of 45kg. 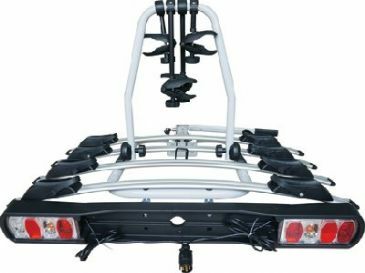 This Streetwize Titan 2 Cycle Carrier 2 Bike is an excellent bicycle carrier rack made from durable aluminium tubing. 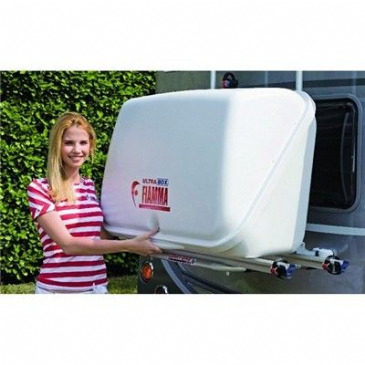 As well as this, it should fit any vehicle with a 50mm tow ball - whilst also fitting swan neck tow balls, flanged tow balls and detachable tow balls. 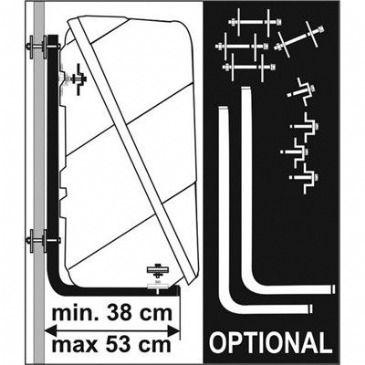 It is suitable for two bicycles with a maximum load of 30kg.